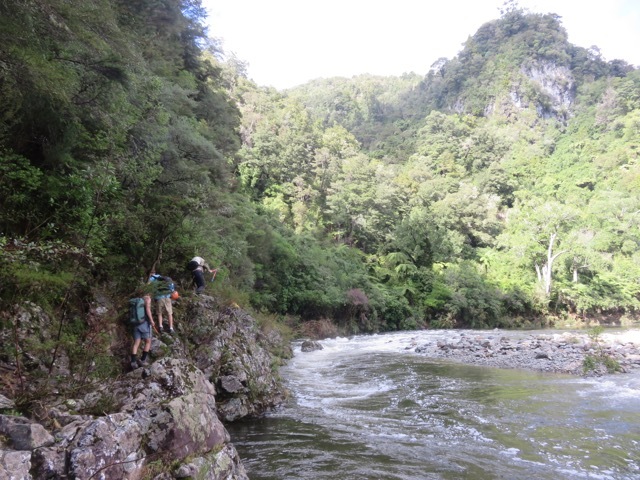 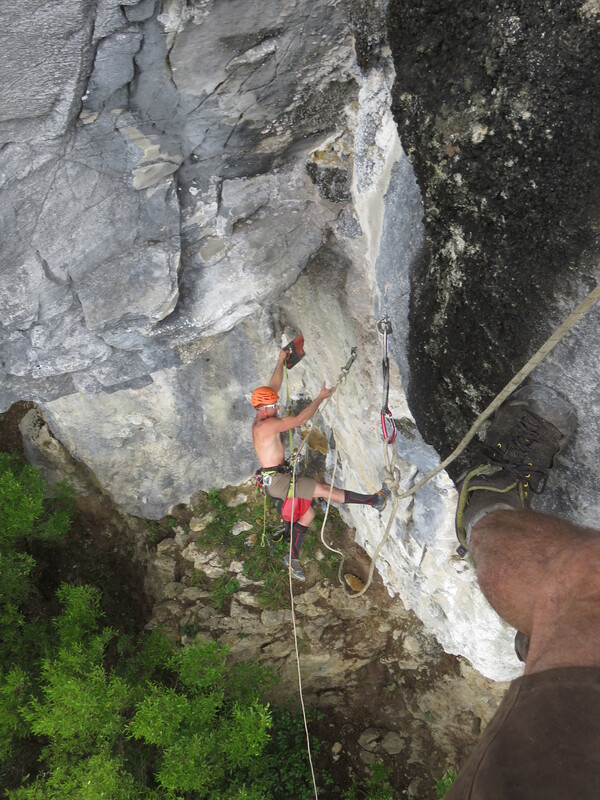 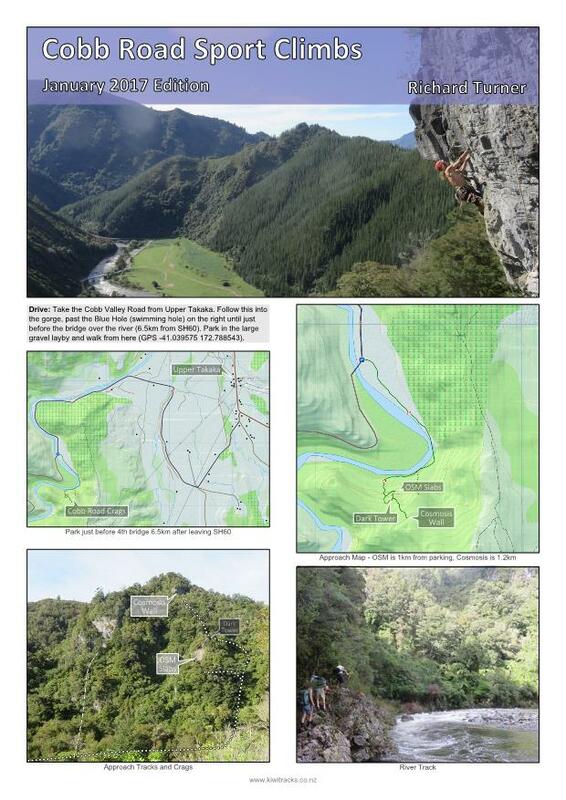 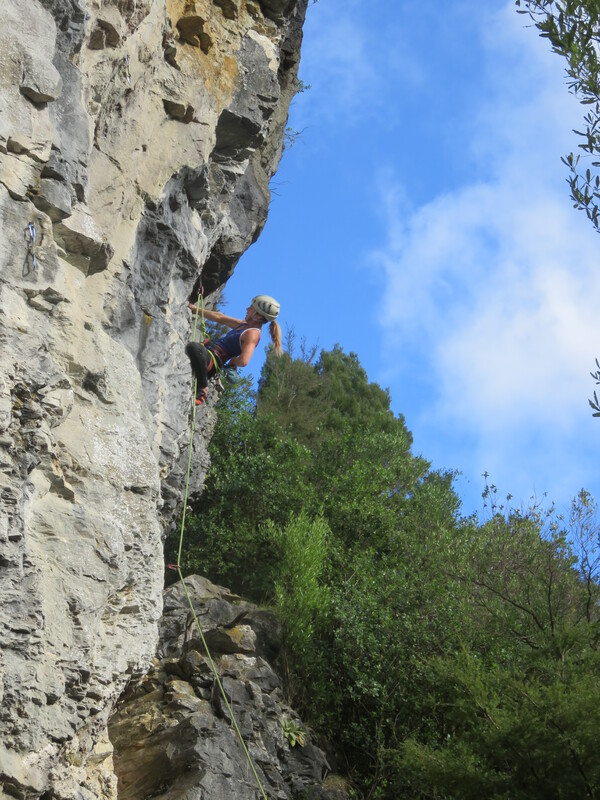 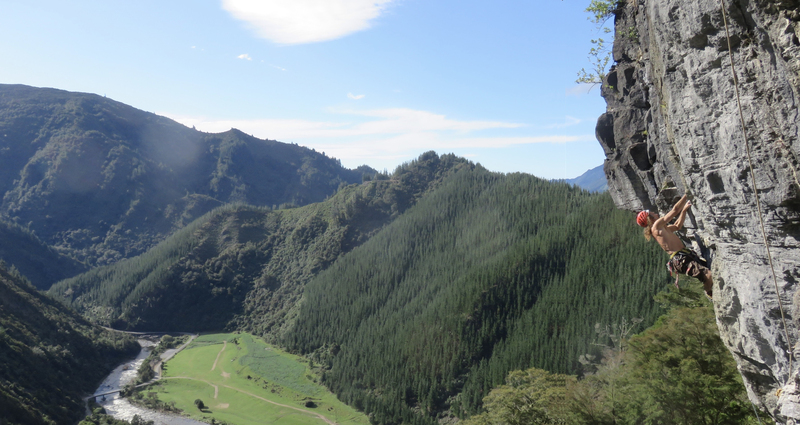 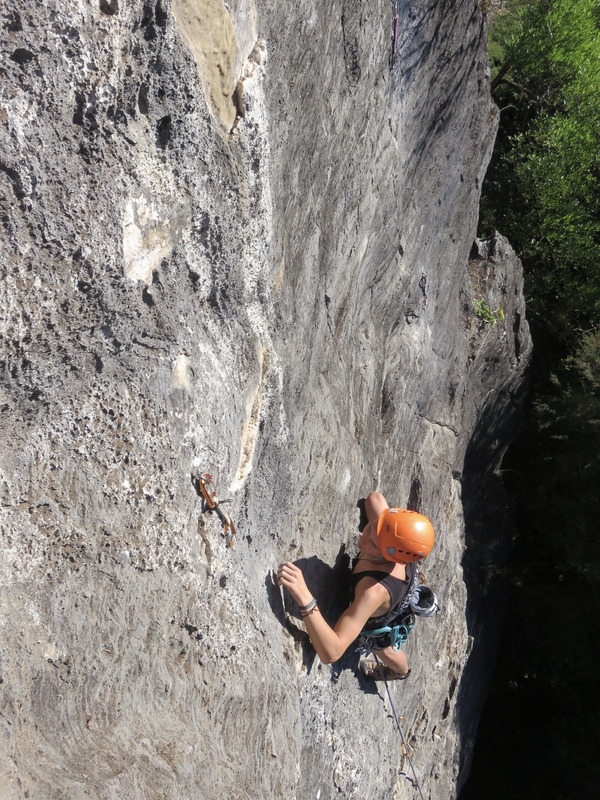 A recently developed sport crag only 30 minutes drive from Takaka. 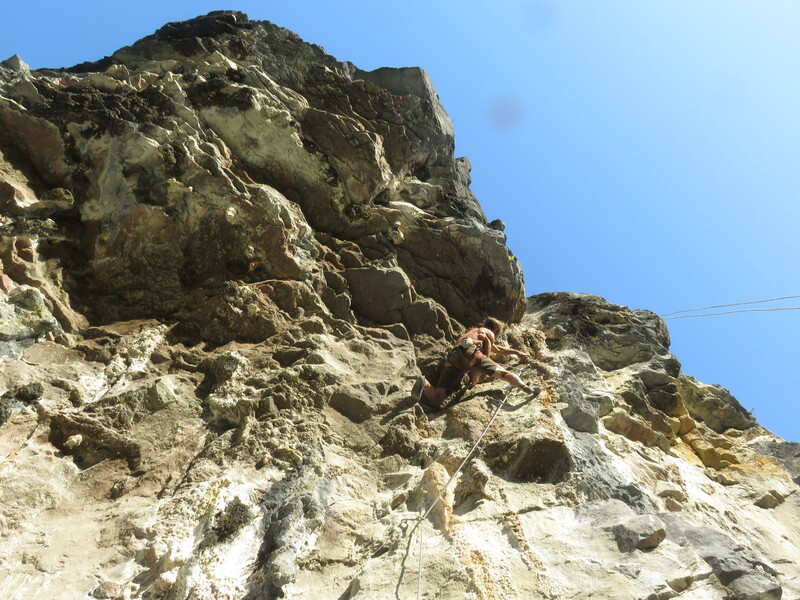 OSM Slabs has moderate but unusually long pitches for Golden Bay up a clean and impressive near vertical wall. 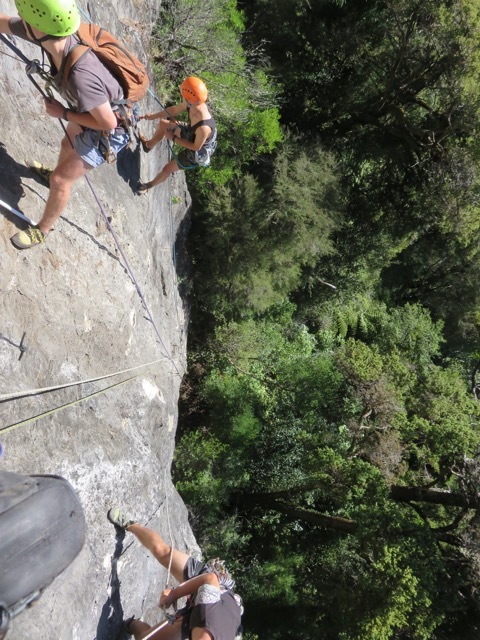 couple of visitors doing repeats were impressed with the quality of the lines. 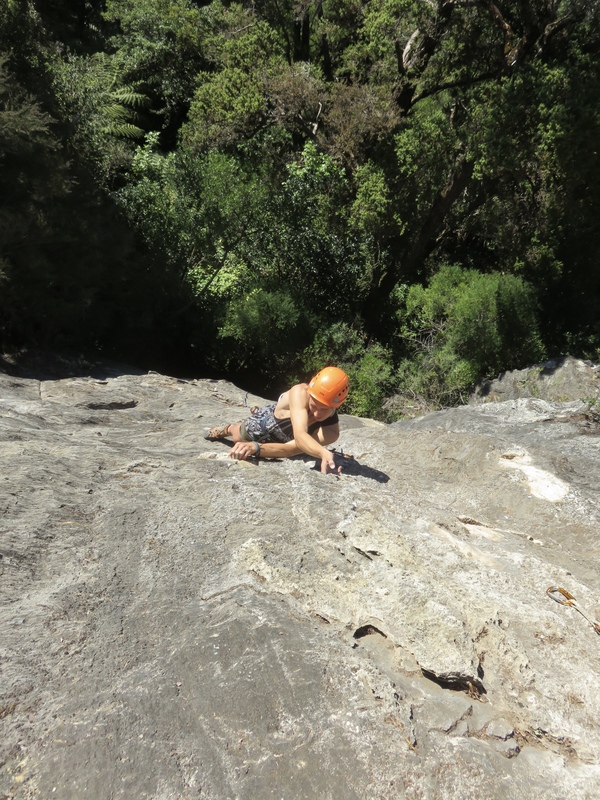 This free PDF also includes driving directions and approach instructions. 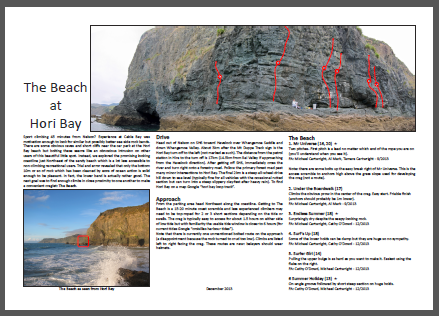 It is intended to be printed as a double sided colour A4 sheet.